The Consumer Electronics Show (CES) showcases more than 3,800 exhibiting companies, including manufacturers, developers and suppliers of consumer technology hardware. The conference program now features more than 300 talks and more than 165,000 trade visitors from 150 countries. Hundreds of new gadgets boasting the latest in health technology were on show at CES 2017 – which ones could help people with Parkinson’s? The Consumer Electronics Show (CES) 2017 showcased hundreds of new electronic inventions across four days in Las Vegas, US. Here, we pick out five with the potential to help people with Parkinson’s. 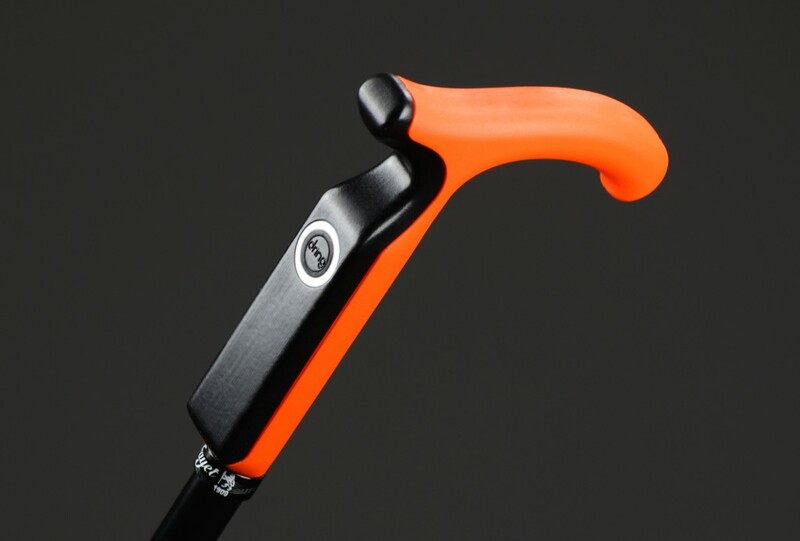 French technology start-up Nov’in in partnered with cane-makers Fayet – who have handcrafted walking sticks since 1909 ­– to create a ‘smart cane’ that incorporates several movement sensors, including an accelerometer and gyroscope. The walking stick connects directly to GSM (global system for mobile communication) networks and issues an alert to family members or carers by a call, SMS or email if a fall occurs. It also includes the location of the user via a GPS chip in the device. The walking stick doesn’t need to be paired to any other device to be used. Learn more about SmartCane here. Parkinson’s patients who experience ‘freezing’ are susceptible to falls and, as a result, serious injury. Active Protective is a belt that utilises ‘fall-in-progress’ technology, deploying airbag protection around the hip immediately prior to impact – within a fraction of a second. Find out more about Active Protective here. 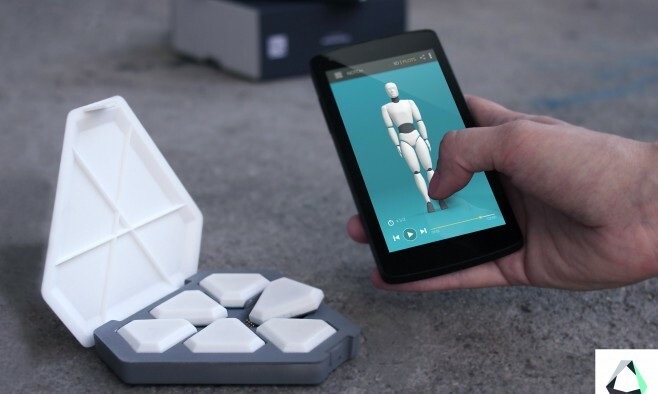 Meet the world’s first device that can observe and model human brain activity during free movements. 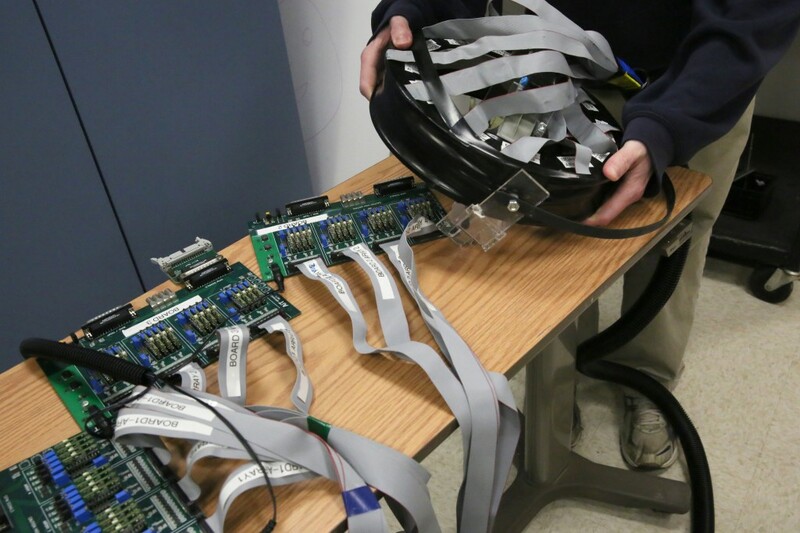 It’s the size of a large hat and offers people with neurological conditions a portable alternative to large, clunky and expensive machines, such as MRI (magnetic resonance imaging) scanners. With patients no longer restrained to a lying position, the device moves with the upright person. This enables analysis of a vast array of previously unobservable neurological phenomena in natural behaviours and body movements. Discover more about the AM-PET Helmet here. Parkinson’s disease can cause problems with your sleep cycle. This ‘smart pillow’ records your natural sleep movements and can also wake you up at the ideal moment in your sleep cycle. A microphone and motion sensor measure snoring and restlessness, providing data and analysis for the quality of your sleep. The accompanying app lets you check sleep data, see your set alarms, play music, enter diet and exercise regimes. 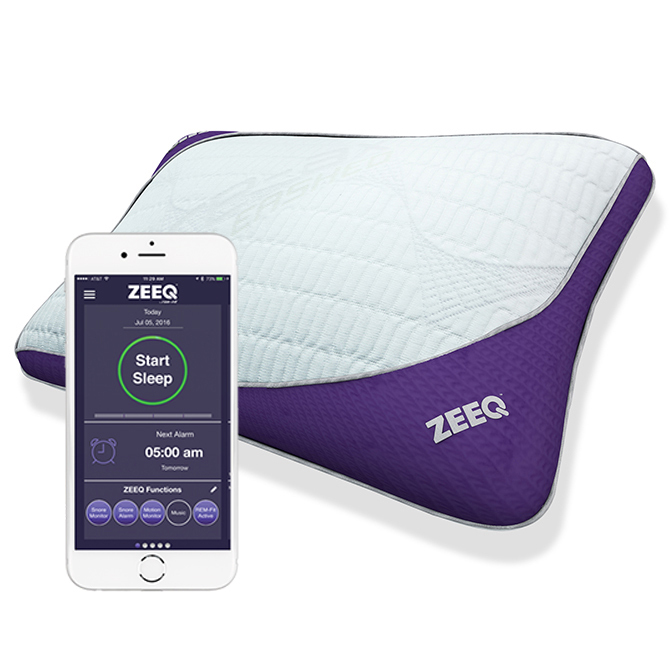 Find out more about the ZEEQ pillow here. 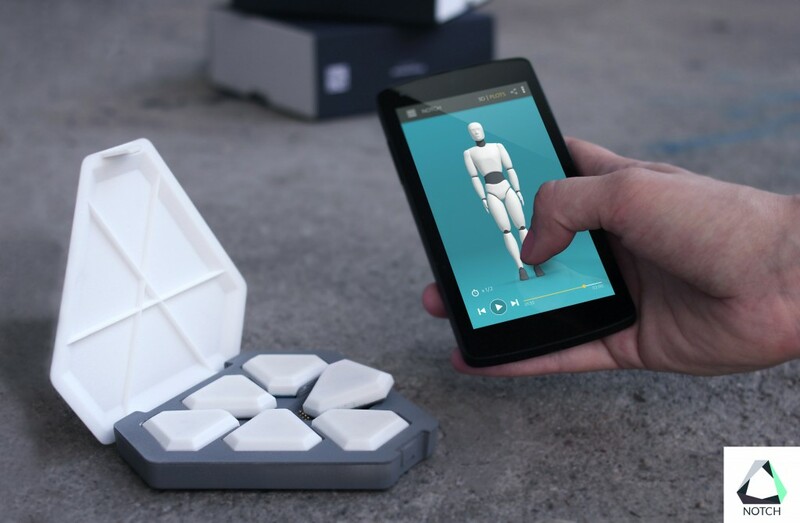 This 3D motion sensor pack tracks total body movement by six triangular sensors that can be placed anywhere on the body and visualise the user’s movement in real-time. Each sensor comprises an accelerometer, gyroscope and compass. Parkinson’s physiotherapists could utilise the 3D motion data captured by Notch to help patients who need to improve range of motion. Visit the Notch website for more information. I don’t have too many visible tremors but I can feel them inside more than outside!I can’ t write any more! I can color but not write at all! !The writing is so small and not even I can read them!I I fall all the time and have had to surgery on my right shoulder to correct a rotator cuff and now I need the left one that needs to be done too! I don’t know what to do anymore I don’t see where anyone here in El Paso can help me!! Can you all help me some time so before I hurt my self more. I also has both knees replaced!!! I had to get a power chair because I was falling so much since I’ve had the chair I have not fallen I can transfer just fine I just cannot walk no longer without a walker and someone beside me I got a gogo pride chair $1499 it can be taken apart very simple so my family can take me where I need to go.